/ The Black Crowes Live from the Tweeter Center in Mansfield, MA on 07/23/06? The Black Crowes Live from the Tweeter Center in Mansfield, MA on 07/23/06? The Black Crowes Live from the HiFi Buys Amphitheatre in Atlanta, GA on 07/06/06? The Black Crowes Live from the Alltel Pavilion @ Walnut Creek in Raleigh, NC on 07/12/06? 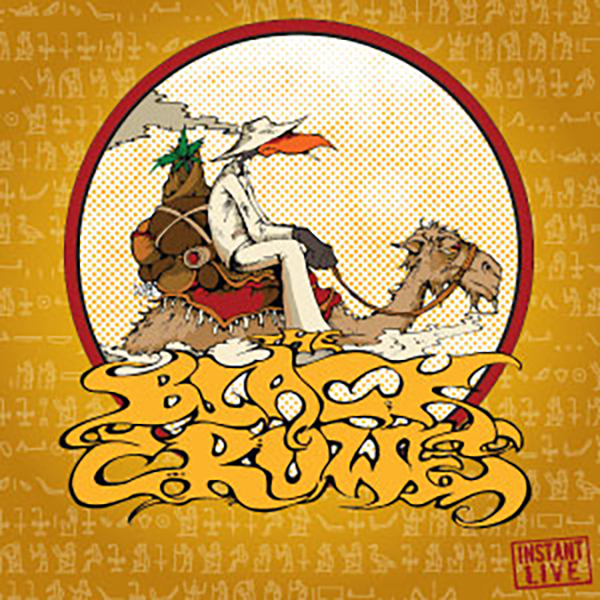 The Black Crowes Live from the Greek Theatre in Los Angeles, CA on 06/14/06? The Black Crowes Live from the Verizon Wireless Amp. Charlotte in Charlotte, NC on 07/11/06? The Black Crowes Live from the Verizon Wireless Music Center in Pelham, AL on 06/28/06? The Black Crowes Live from the The Backyard in Austin, TX on 07/03/06?